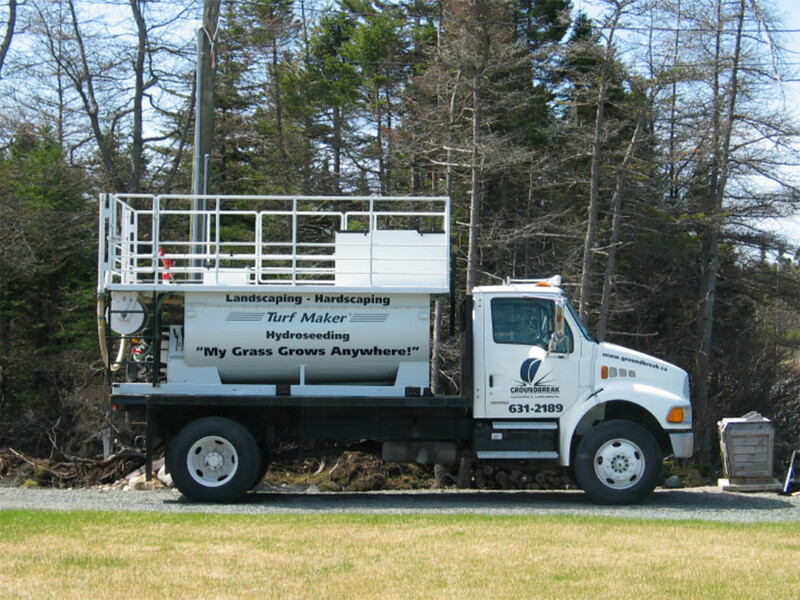 Model 1200 gas powered, mechanical drive, skid mounted, standard reel, 200 ft hose, clear water system. 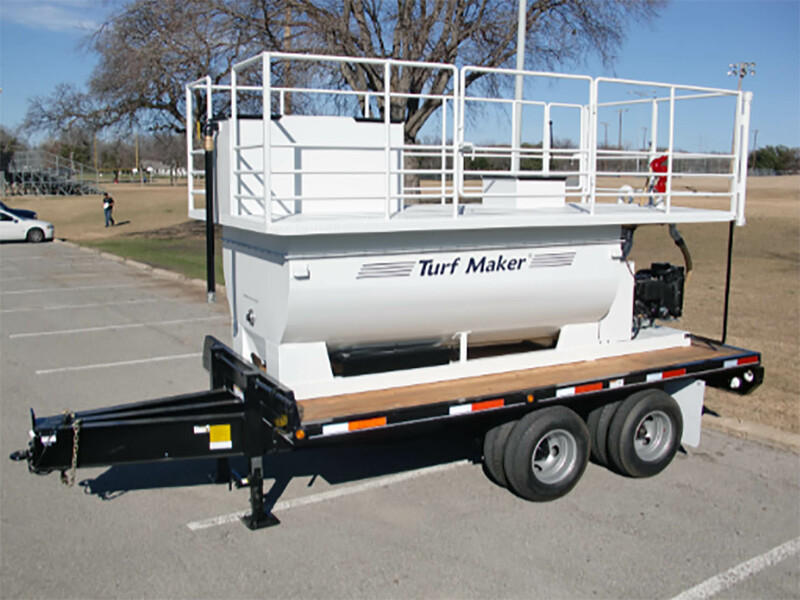 Model 1200 gas powered, mechanical drive, 5th wheel TurfMaker trailer and deck, clear water system. 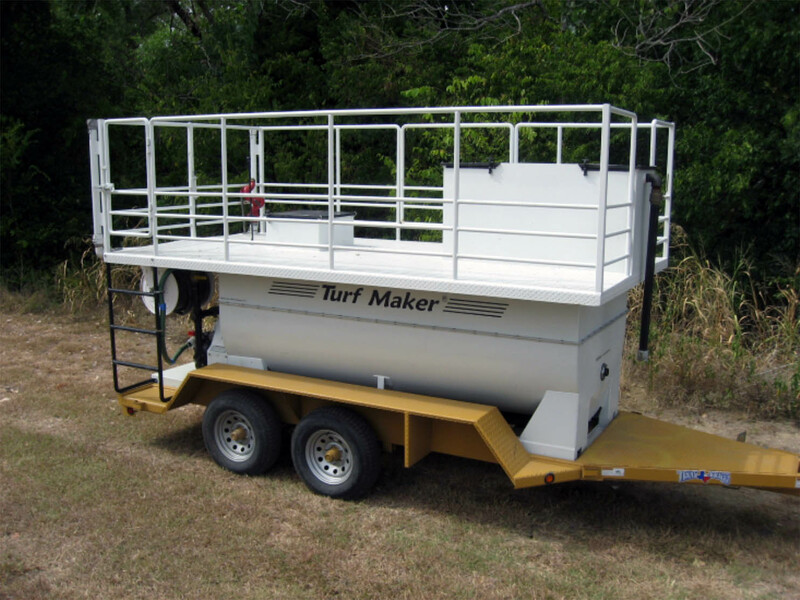 Model 1200 diesel powered, mechanical drive, skid mounted on industrial flat bed trailer, clear water system. 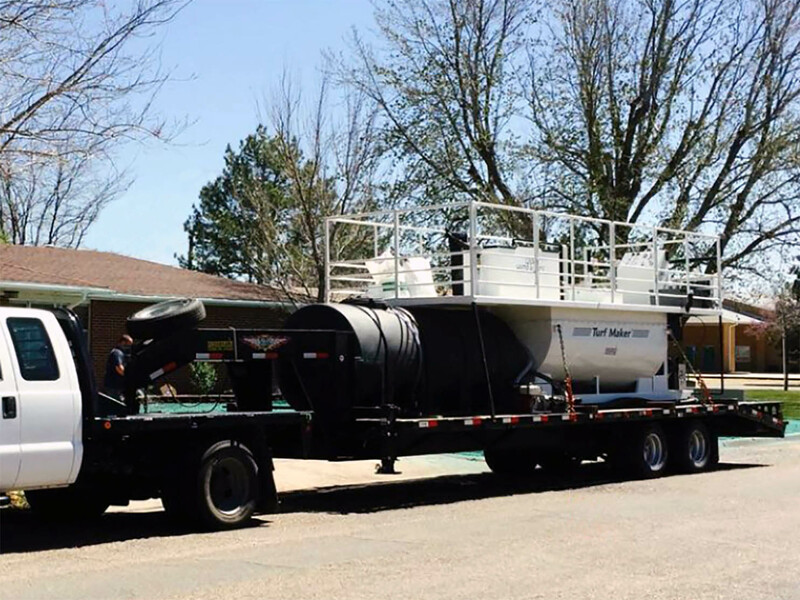 Model 1200 gas powered, hydraulic drive, skid mounted on 5th wheel utility trailer, auxiliary tank for second tank load, standard reel, 200 ft hose, clear water system. 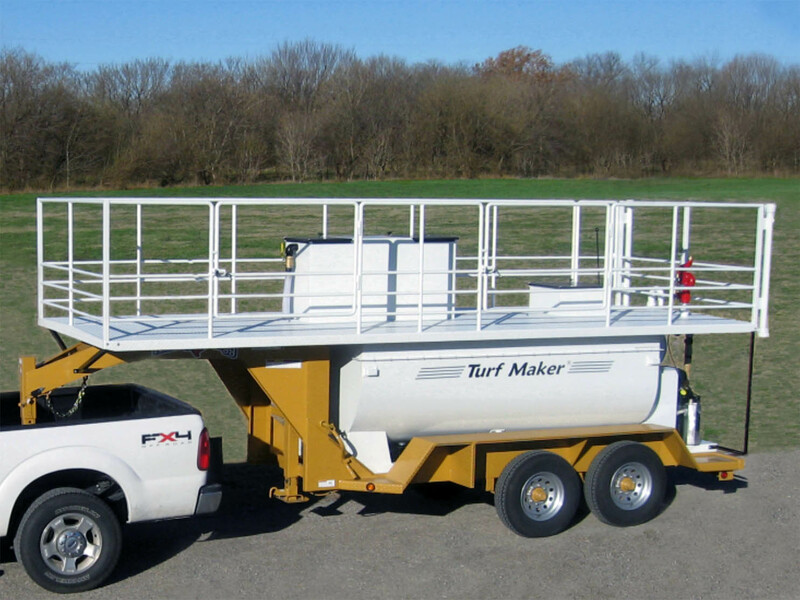 Model 1200 diesel powered, hydraulic drive, skid mounted on industrial flat bed trailer, clear water system. 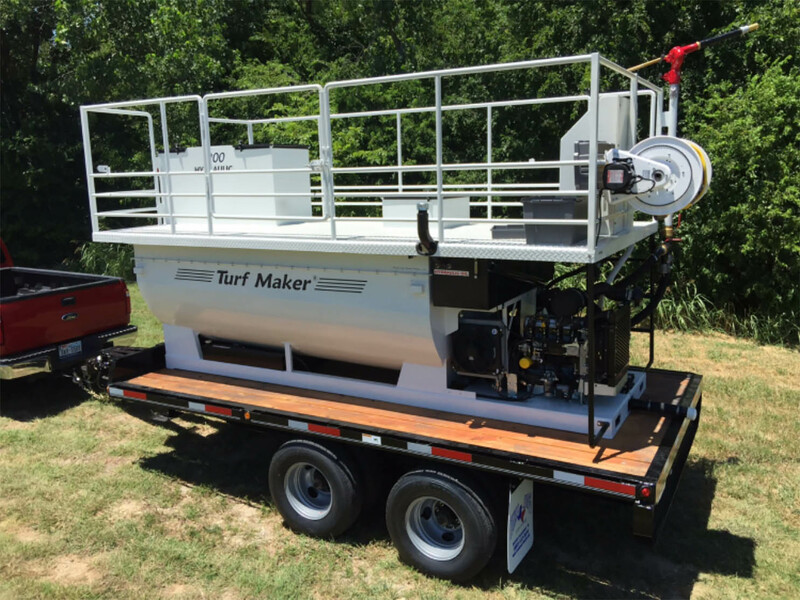 Model 950 gas powered, mechanical drive, standard TurfMaker trailer, 200 ft hose & reel, clear water system.